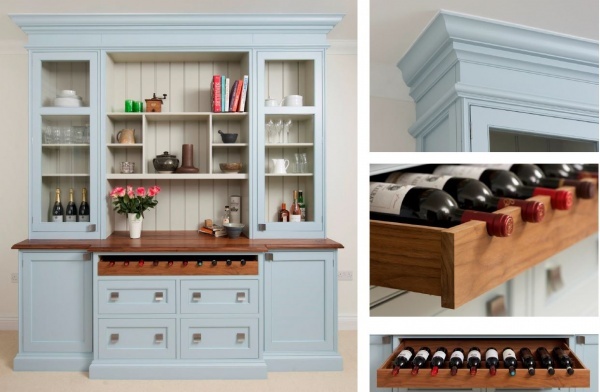 Beautiful bespoke furniture from Inglis Hall & Co. This is one of many pieces that was created for a client of mine by local East Sussex company Inglis Hall & Co. The designs by Toby Hall and quality of work produced in their Lewes workshop was outstanding. They worked closely with myself and the client to create the perfect pieces for each room, resulting in practical and visually stunning furniture that fitted perfectly with the overall scheme!